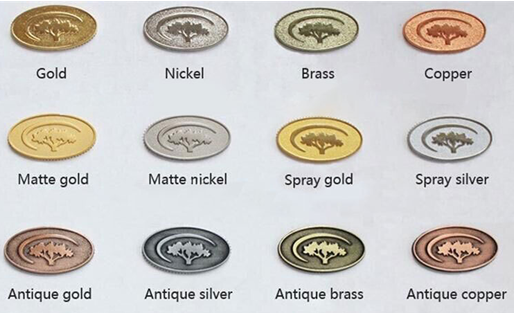 Different finishes are available to manufacture different coins, and display unique effect and appearance finally. Do you know well about different types of finish we used on challenge coins? 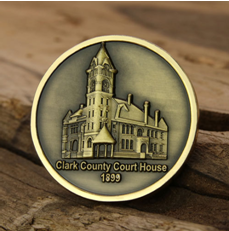 Shiny finish, antique finish and matte finish are common finishes we choose on our challenge coins design. If you are new to coin collecting and maybe wonder what the finish terms mean. Find it here, this article will show more details about these finish options. 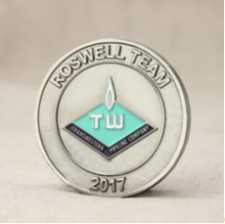 Wow, so shiny a challenge coin it is! If a challenge coin gives you this feeling, then the coin is probably polished with shiny finish. Shiny finish options are frequently used for most of challenge coins, including gold, silver, nickel, copper, brass finish. Among these shiny finishes, gold finish and silver finish are the top two choices if we need our coins as shiny like the diamond. This kind of finish can attract people’s attention at first sight. They are also the classical option, and common choice for us to pick. Antique coins are valuable items for professional collectors and the public. These coins are often featuring with historic event or special meaning, and old remark by the passing of time. The old antique charming is precious for any coins, even includes collectibles–challenge coins. If you prefer antique charming, and need commemorative style for your occasion and event, you had better choose antique finishes. Antique gold, antique silver, antique brass, antique copper are great coin charm for any coin design. What is a matte coin? Do you know matte finish? It sounds like a smoggy appearance. The effect of matte finish likes the surface of ground glass, is so neutral looking, not so bright and old. Matte finish is no glare, not dazzling, and convey to people with a stable simple but elegant feeling. 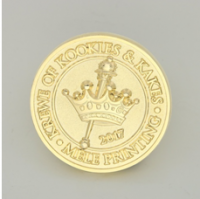 There are mainly matte gold, matte silver, matte nickel, matte copper finish for custom coins. 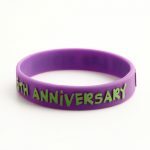 And you can still customize other matte finish you like if possible. The above picture is a view of Lamborghini Aventador LP700-4 Matte Silver BEAST. It features with noticeable matte finish that mimicked a stealth bomber’s paint process. 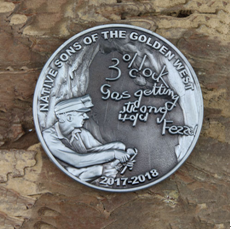 The matte finish is not so shiny but still has elegance style, this maybe the reason why some people want to design custom challenge coins with matte finish. Finally, I have to say, choosing which kind of finish is obviously depends on personal preference. All the above finish options have many advantages for your precious challenge coins. Each finish likes a coating for the coin, it can help us to decorate custom coins more outstanding and unique. 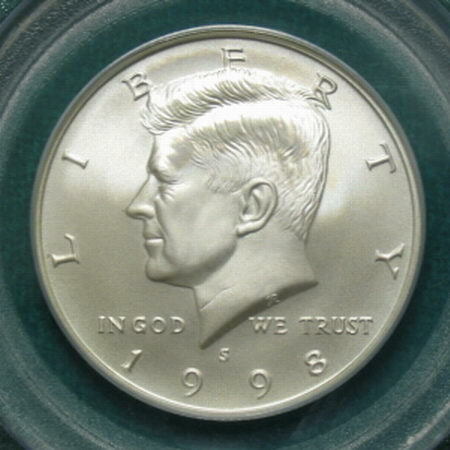 Besides, the finish process on coins could protect them from any rust and oxidation. Great finish process will keep challenge coins as well as the original looking with years to come. Hope you can choose the favorite and proper finish when design own challenge coins. 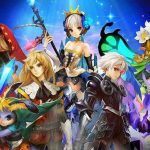 ← How to Get the Virtual Medals in the Game World? Of course, you can upload coins images when you place an order in our Automated Quotation System. minecraft on Do you know well about epoxy coating for custom coins?